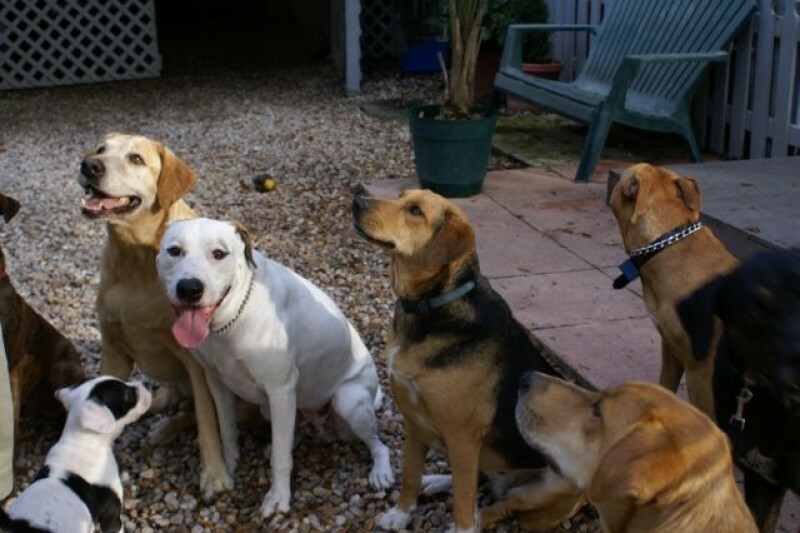 For the past 27 years, Sarasota in Defense of Animals (SDA) has taken in (rescued) hundreds of homeless animals, not only dogs and cats, but rabbits, goats, geese, ducks, horses, chickens, pot-bellied pigs and sheep and provided lifetime sanctuary care for them. 99% of the rescued animals were on "death row" and were scheduled to be put to death because they were deemed unadoptable by animal shelters due to behavioral or health issues. No animals are taken that stand a chance of being adopted into a normal family home environment. At present the SDA sanctuary has 209 animals and because of financial hardships, we are NOT taking any additional animals at the present time. We have a very lean budget of $10,000 per month that feeds, covers medical expenses and pays part time labor for daily cleaning and individual animal care. For the past 27 years SDA has had several fund-raising events during the year to cover costs to keep our doors open and continue to provide exceptional care for the health and well-being of the resident animals. This county has 79 animal welfare agencies all vying for the same donation dollars which has made it extremely difficult to raise the funds needed to run the sanctuary. I donate the use of my personally owned 10-acre rural property that is used for the sanctuary and I supervise the entire operation at NO SALARY. Neither do we pay professional fund-raisers nor other professional services. All donations are for direct animal care. The summer months, especially August, are very difficult to raise funds and we will be in desperate need of funding for August and hopefully, we will be able to raise money for the remainder of the year. It would be the ultimate betrayal to these 200+ animals to have to close this sanctuary because there is no money to care for them. I shudder to think of what would happen to them. Not only is this my highest priority to provide food and care for the precious animal residents but their lives are dependent on those of us who care enough to help them in their time of crucial need. My heartfelt thanks to those compassionate people who will save the lives of over 200 animals in need. I will donate a weeks vacation at my beach house. Can you auction it off ? I donated for my friend Karen Williams Birthday. Sorry about your loss in the storm. On behalf of the team at NUOVO we support SDA!